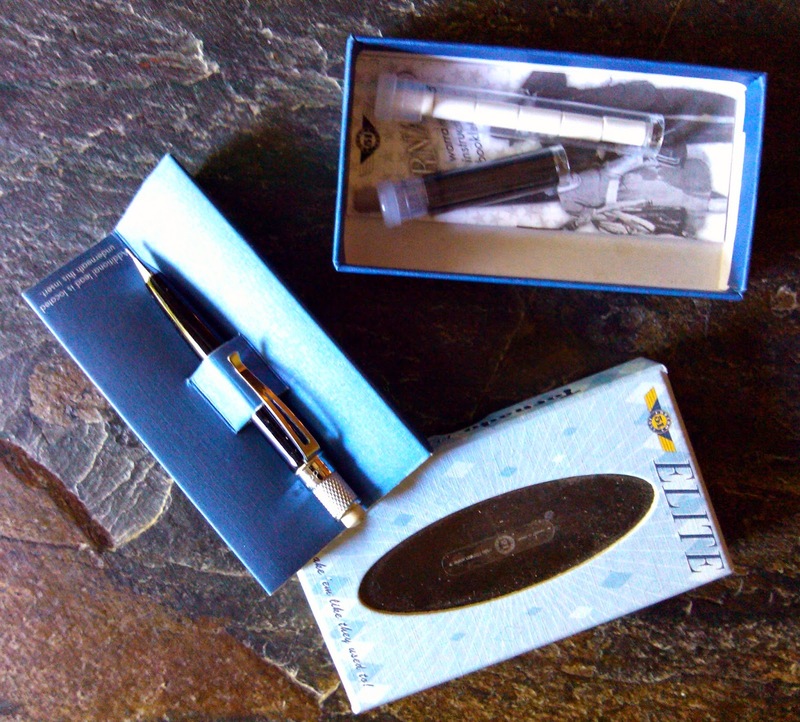 The Retro Tornado Elite mechanical pencil follows the design of the Retro 51 pens. However it is much smaller, measuring only 3 3/8" in length. The Tornado Elite takes 1.1mm lead and comes with a tube of 20 refills, and a tube of six replacement erasers. So, there's no need to buy refills for quite awhile. As expected from Retro 51, the build quality of this little pencil is excellent. Even though it is small, the pencil feels substantial to use. The graphite used for the lead writes smoothly - not scratchy like some poorly made graphite. The eraser is soft and works easily. 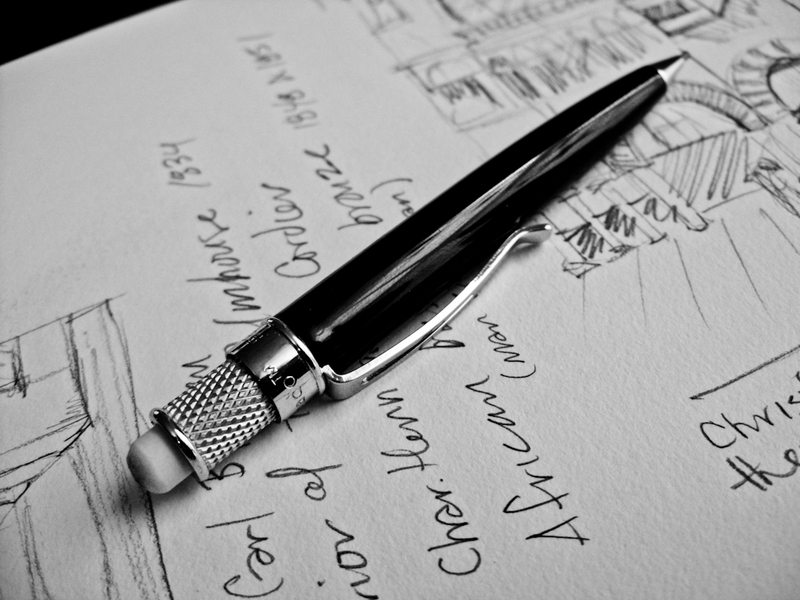 The pencil fits perfectly with a journal, sketchbook or small pocket. I brought the Tornado Elite and a small sketchbook to the Chicago Art Institute to sketch some of my favorite pieces of artwork. If you are looking for a compact mechanical pencil, the Tornado Elite is an excellent solution.